This blog is a critical appraisal of the following study conducted by Moholdt et al. (2012): Aerobic interval training increases peak oxygen uptake more than usual care exercise training in myocardial infarction patients: A randomized controlled study. 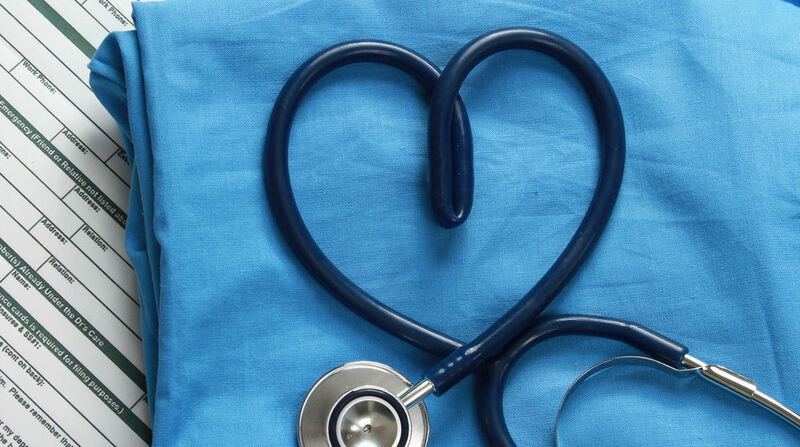 Cardiovascular disease (CVD) is the number one cause of death world-wide. 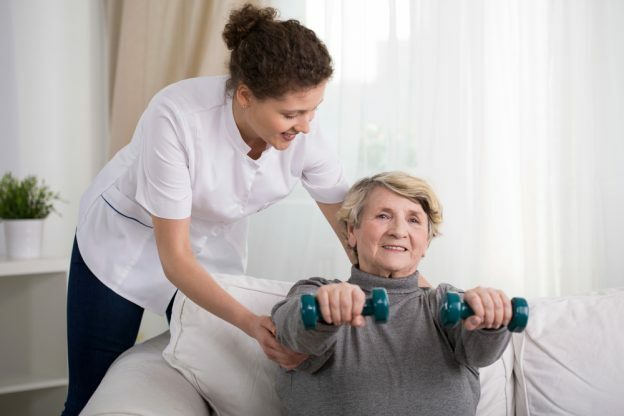 A 2014 overview of Cochrane systematic reviews (Anderson & Taylor, 2014) showed that exercise as part of a cardiac rehabilitation (CR) program lowers hospital admission rates, improves health related quality of life, and, in the long run, reduces cardiac related mortality rates. However, despite all the positive research for exercise, there is a gap in understanding which type of exercise works best for CVD patients (Liou et al. 2016). A correlation between aerobic capacity and mortality rates has been found; better aerobic capacity, leads to a lower risk of death (Moholdt et al 2011). The most common form of exercise used for cardiac patients is called moderate intensity continuous training (MICT). However, there have been studies that suggest that aerobic interval training (AIT) leads to greater improvements in aerobic capacity than MICT. The number of studies on this subject are limited, and have had few participants (Lious et al. 2016). Moholdt et al. (2011) conducted a randomised controlled trial (RCT) that uses peak oxygen uptake as a measure of aerobic capacity to add to the evidence base; the researchers questioned whether AIT has a greater improvement on peak oxygen uptake than usual exercise care i.e. moderate intensity continuous training (MICT) in a myocardial infarction (MI) patient group. This RCT enrolled 107 MI patients across 3 Norwegian hospitals to compare the use of AIT with usual care over 12 weeks. An online resource was used for block randomisation with a 2:1 ratio, creating a larger control group. Apart from group size, group characteristics were similar. Neither participants nor researchers were blinded to group allocations. Both groups attended exercises classes twice a week, and exercised independently at home once weekly. The control group attended 1 hour physiotherapy led aerobic based classes. The intervention group attended a 38 minute treadmill based AIT session. The primary outcome was a measure of peak oxygen uptake, measured by analysing respiratory gas during a treadmill test. Secondary outcomes were resting heart rate, recovery heart rate, endothelial function, health related quality of life and blood markers. Apart from endothelial function, there was no blinding in data collection. For the primary outcome measure, researchers found that AIT resulted in a significantly larger increase in peak oxygen uptake than usual care. A change score of 4.6±4.2 (mL.kg-1.min-1) was found for the AIT group compared to 2.4±3.2 (mL.kg-1.min-1) for the usual care group. It was estimated that a difference of 1.0 is clinically important. As for secondary outcomes, there were no significant differences between the groups. There was a positive correlation found between individuals exercising heart rate, and peak oxygen uptake in the AIT group only. Some of the strengths of this RCT are: a clearly focused research question, a well-defined population, intervention and control group. Primary and secondary outcomes were clearly stated, and as hypothesised, a clinically significant increase in peak oxygen uptake was found in the AIT group, meeting the aims of the paper. The research was funded by a number of different bodies, including universities, foundations and organisations. An online resource was used to block randomise participants into either the intervention or the control group of similar characteristics. However, a 2:1 ratio was used, with no explanation provided, forming a larger control group and weakening the statistical power of study. There was blinding only during the collection of data of one of the secondary outcome measures. It could have been difficult blinding participants as to which exercise program they were partaking in, but it would have given more strength to the research if data collectors were blinded. Although the authors state that all participants were accounted for in data analysis, and that a significant increase with the primary outcome measure did occur in the control group, even when drop-outs were accounted for, the figures presented in the analysed data do not account for drop-outs. It is possible that the authors chose to present the data excluding drop-outs as it shows more favourable results. There is no mention of data distribution, or if the mean or median of the data is presented. Confidence intervals were not included, making it difficult to estimate the effect on the larger cardiac population. This research demonstrates that AIT leads to a greater increase in aerobic capacity compared to usual care. Despite the positive findings and the study being a relatively large multi-centre trial; due to a 2:1 randomisation ratio the intervention group remained small (n=30). There are also a few short fallings in presentation of data, making it difficult to make a true appraisal of the findings, and to understand how it could affect a larger, local population. Liou (2016) agreed that there was not yet ample research to support the use of AIT in CR. Studies carried out to date used small numbers of participants and evidence in the area is still lacking. However, there is scope to continue a drive for evidence to find the optimal exercise for cardiac patients as Keteyian et al. (2008) found that an increase in peak oxygen uptake in cardiac patients directly reduces their risk of death. ANDERSON, L. J. and TAYLOR, R. S., 2014. Cardiac rehabilitation for people with heart disease: An overview of Cochrane systematic reviews. International Journal of Cardiology. December, vol. 177, no. 2, pp. 348–361. KETEYIAN, S. J., BRAWNER, C. A., SAVAGE, P. D., EHRMAN, J. K., SCHAIRER, J., DIVINE, G., ALDRED, H., OPHAUG, K. and ADES, P. A., 2008. Peak aerobic capacity predicts prognosis in patients with coronary heart disease. American Heart Journal. August, vol. 156, no. 2, pp. 292–300. LIOU, K., HO, S., FILDES, J. and OOI, S.-Y., 2016. High intensity interval versus moderate intensity continuous training in patients with coronary artery disease: A Meta-analysis of physiological and clinical parameters. Heart, Lung and Circulation. February, vol. 25, no. 2, pp. 166–174. MOHOLDT, T., AAMOT, I. L., GRANOIEN, I., GJERDE, L., MYKLEBUST, G., WALDERHAUG, L., BRATTBAKK, L., HOLE, T., GRAVEN, T., STOLEN, T. O., AMUNDSEN, B. H., MOLMEN-HANSEN, H. E., STOYLEN, A., WISLOFF, U. and SLORDAHL, S. A., 2012. 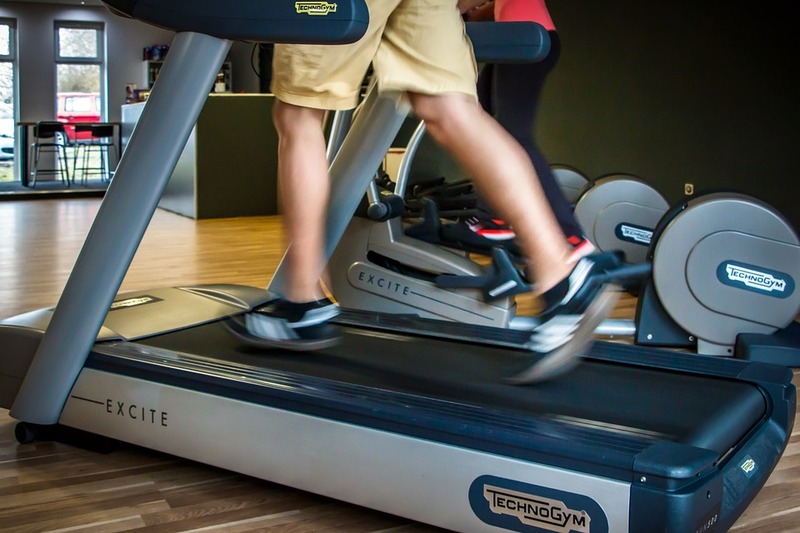 Aerobic interval training increases peak oxygen uptake more than usual care exercise training in myocardial infarction patients: A randomized controlled study. Clinical Rehabilitation. September, vol. 26, no. 1, pp. 33–44.